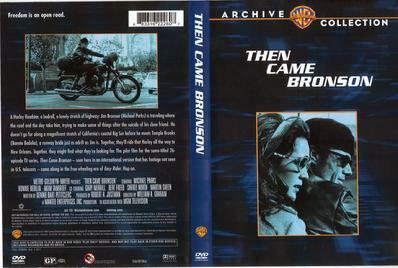 NEVER SHOWN ON NETWORK TELEVISION IN THE U.S.
$20 + $3.50 1st class postage. 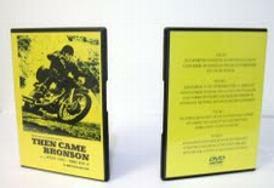 Movie and all 26 episodes high quality video plus bonus material on brushed aluminum USB flash drive. Can't be damaged like DVDs. Portable. Plug in directly to smart TV or computer. Can be used with tablets or phones via OTG adapter. 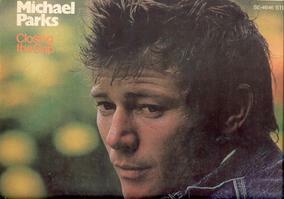 Parks released several albums during his TCB period, significantly "LONG LONESOME HIGHWAY"and 'CLOSING the GAP". Both were produced by the legendary James Hendricks (no it wasn't Jimi Hendrix), who continues to produce top shelf music today(See the link below to go to his website. 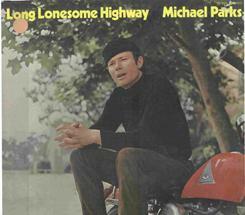 It includes a downloadable version of LONG LONESOME HIGHWAY sung by JH hisself!). The albums are remarkably listenable even today. They include proformances by session musicians that were members of ELVIS's Memphis Mafia. The songs are an eclectic mix of folk, country, and standards. Parks continued with music for some time releasing "Coolin' Soup" in the 1990s, a hip jazz oriented collection. LPs are $20 each. Other formats available on request.